Halifax tile and stone centre are a provider of quality wall and floor tiles. 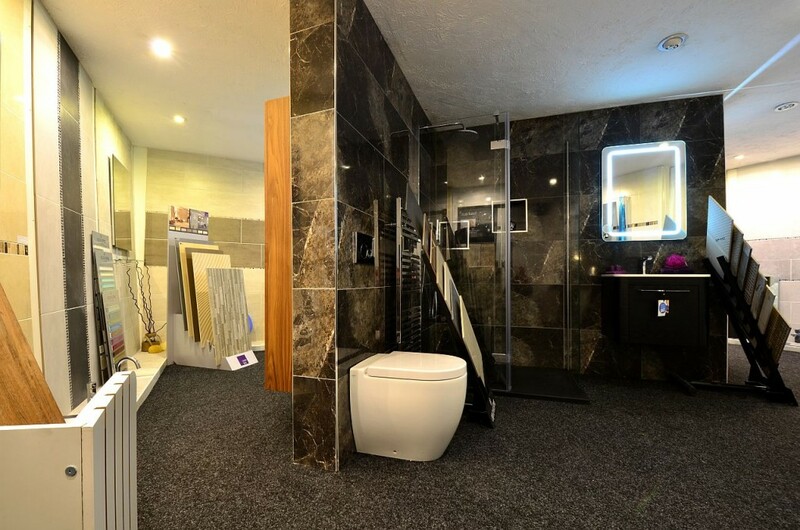 We specialise in premium porcelain, ceramics, stone, glass and mosaics to suit all budgets and requirements. Our Halifax showroom at Edwards Road has been a tile retailer since 1958. We acquired this Aladdin’s Cave of wonderful and unusual tiles in October 2013 and immediately started sourcing tiles direct from some of the best factories Italy and Spain have to offer. This enables us to showcase tiles that are exclusive to ourselves in Halifax and Huddersfield. We are also very proud to work with premier UK distributors such as Original Style, Ca Pietra and Marlborough Tiles. Our bathroom, kitchen, floor tile and stone areas make choosing the correct tile for you a far easier process. Our years of expertise in the industry along with our friendly service and advice help to make Halifax Tile and Stone Centre the premier tile showroom in the area. Our new showroom in Huddersfield is now open.